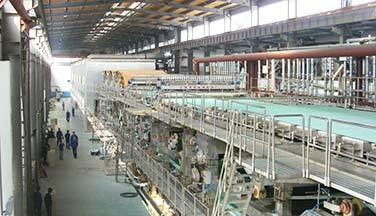 Coarse screen is a more advanced paper pulp screening equipment in the world at present, which incorporates the purification and screening. 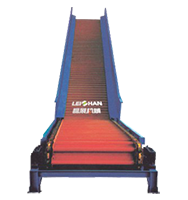 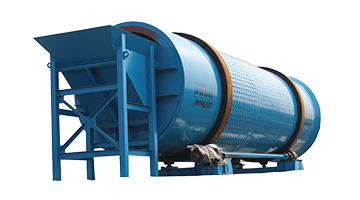 It is especially used as the coarse screening equipment for all kinds of waste paper fiber raw materials. 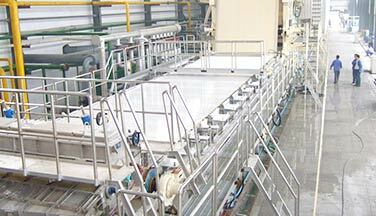 Coarse screen has the advantages of high quality of screening, large capacity, high screening efficiency, small wearing, low energy consumption and low fiber loss. 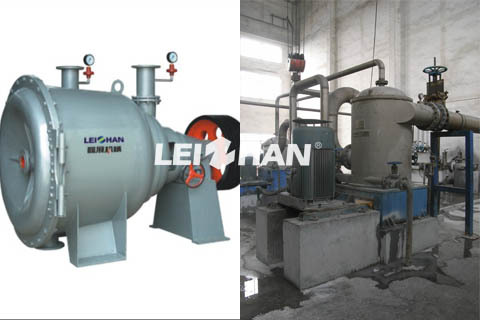 Under the same output, the coarse screen has small power proportion and screen hole, so it is more energy saving and the excellent slurry quality can be obtained. 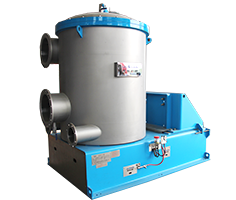 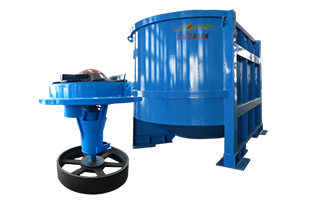 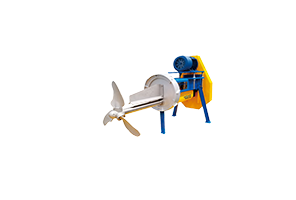 Fiber Separator is used for further defibering of waste pulp and the separation of coarse impurities. 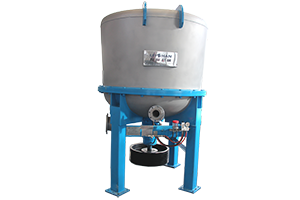 It can be used in the main process or in the treatment of tailings from coarse screening. 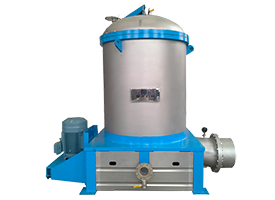 Fiber separator is used in conjunction with a hydrapulper to avoid the disintegration of impurities, thus reduce the burden on following screening equipment. 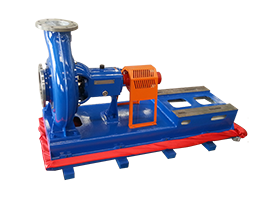 Fiber separator has secondary defibering rotor and screen plate. 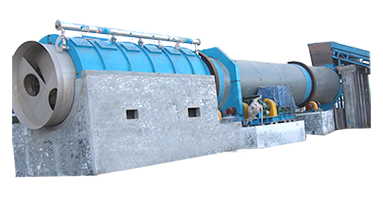 Due to the new structure, the production capacity is 3-5 times than the conventional fiber separators under the same power conditions.